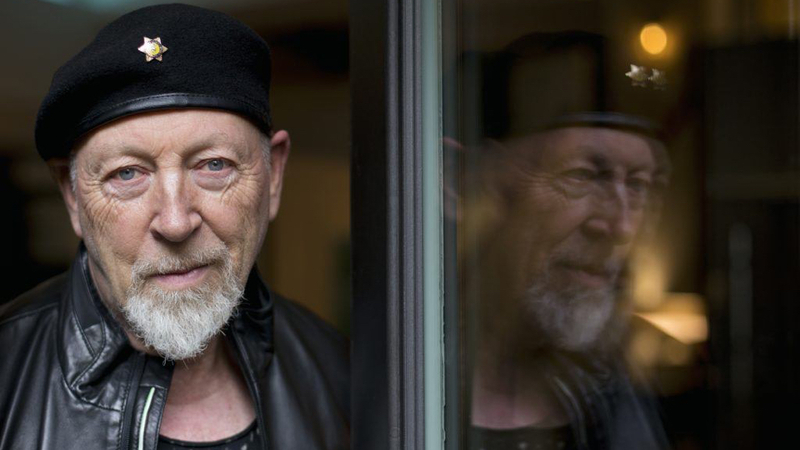 A WINDING ROAD focuses on the Richard Thompson Electric Trio‘s point of view through a kaleidoscopic montage of images and audio of experiences while touring. The music performed during concerts blends with ambient sounds to offer a soundtrack over metaphoric and literal images that form a collage of textural road experience. The microcosmic ambiguity of the at first seemingly disjointed images combine to form a macrocosmic world inviting the audience to interact with the poetic daily life of performer Richard Thompson. The film follows loosely the form of a day in performance, beginning with load-in and soundcheck, then moving through backstage, performance, encore and load-out, while repeatedly offering the experience throughout the film to express the redundancy and repetitiveness of life on the road.